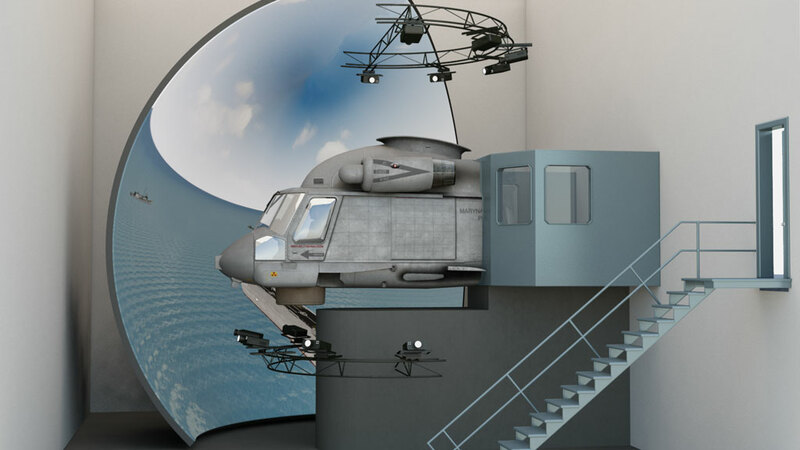 The Forward Air Controller Simulator (FACSIM) provides a training environment for Forward Air Control (FAC) officers and FAC teams. Using the FACSIM, trainees improve mission planning and execution skills while directing the actions of the aircraft engaged in Close Air Support (CAS) of land forces, naval vessels engaged in Naval Gun Fire Support (NGFS), and land forces engaged in indirect fire missions. 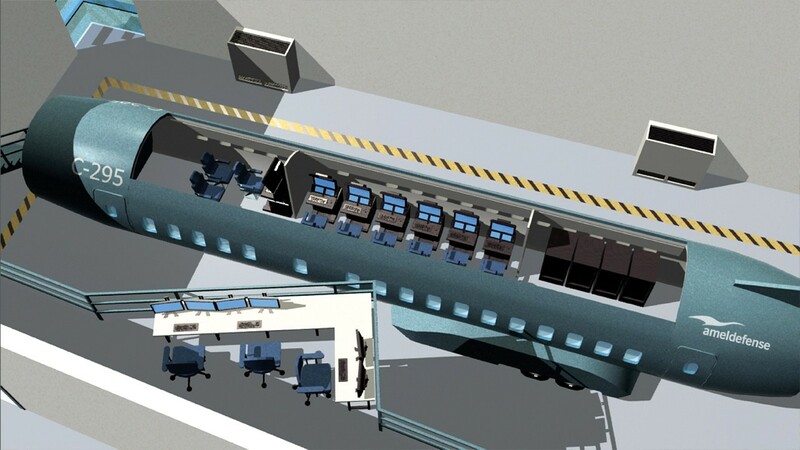 FACSIM provides realistic simulated situations to offset the cost, safety, and equipment availability restrictions associated with live training. FACSIM supports trainees in the roles of FAC Officer, FAC Communicator, Laser Range Finder Operator, and Laser Target Marker Operator. In addition, separate pilot station(s) are included to provide the ability to have designated pilots-in-the-loop with whom FAC Officers can communicate directly, when engaged in CAS training. 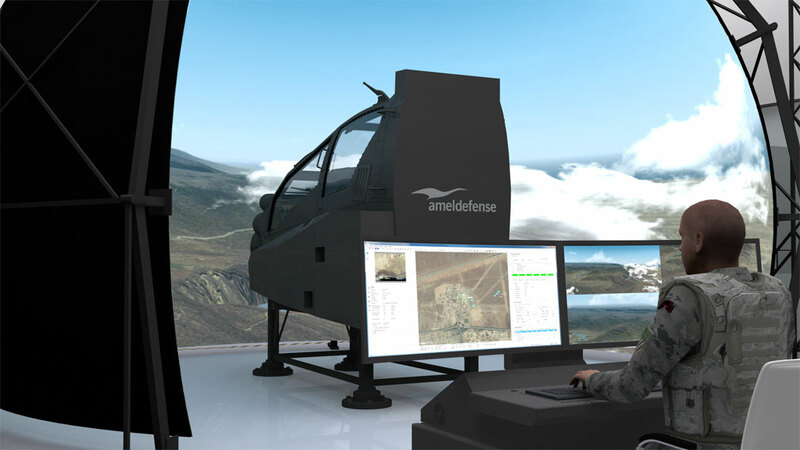 Training occurs within a 3D virtual environment. Projection systems display fixed viewpoint battlefield images at the front of the FACSIM training rooms. Trainees interact with the environment through desktop computers or using simulated hardware. 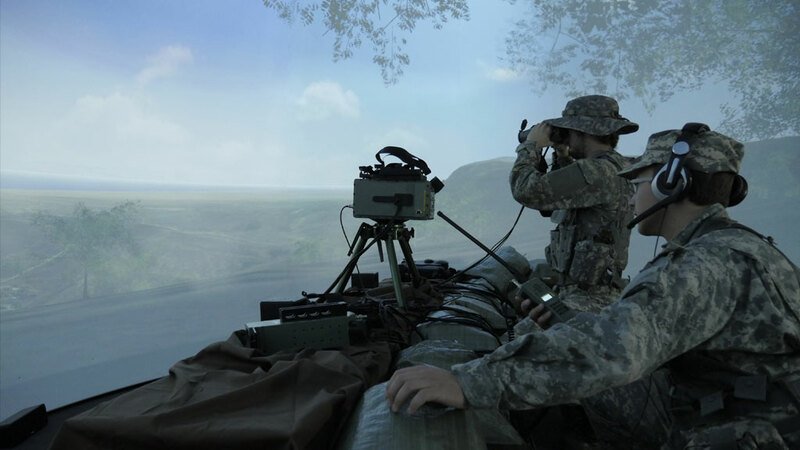 Realistic weapon and environmental sounds appropriate to the training exercise situation and relative to the battlefield view are produced within the training rooms.